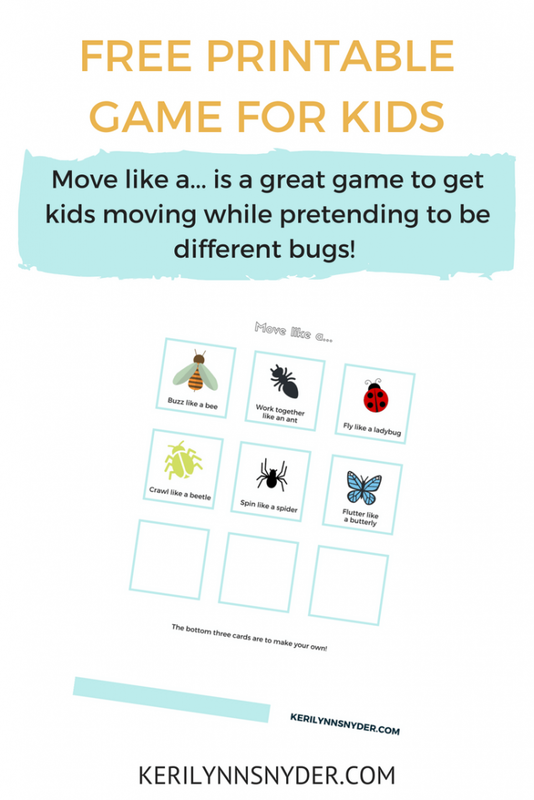 Be creative this summer with bug themed activities! 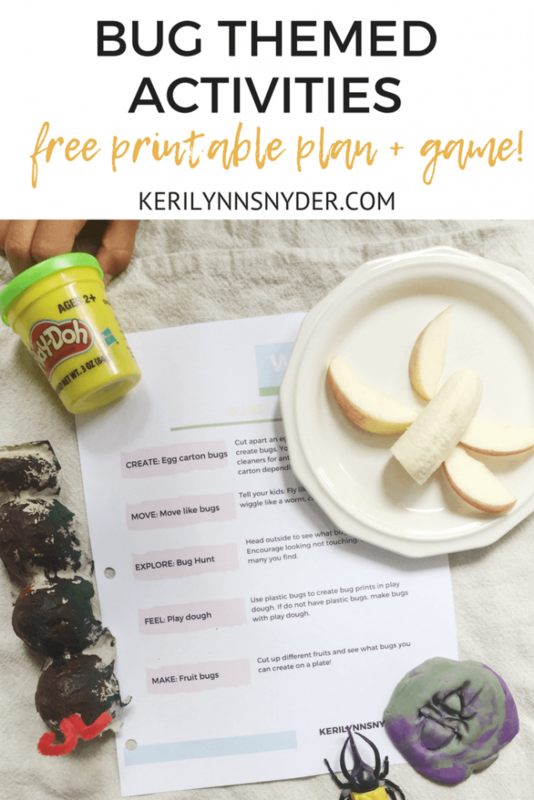 These activities are perfect for the bug loving kid who wants to create, explore, and have fun! 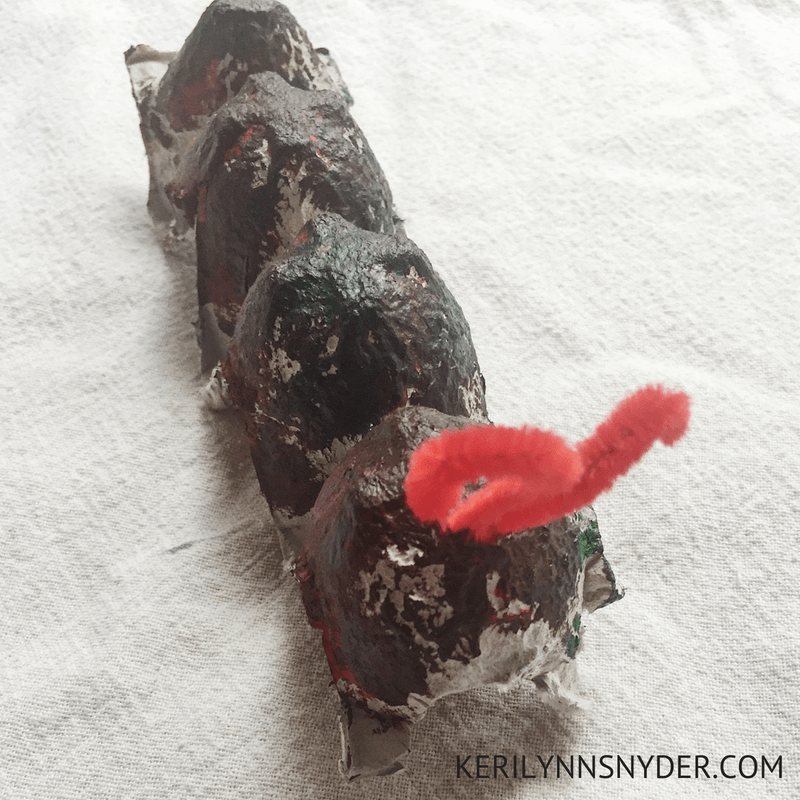 My kids are all about bug themed activities. My daughter even calls bugs her friends. I love how we can explore our own backyard and see what is living there. It provides the perfect opportunity to talk about how God made everything big and small. If you want all 11 weeks of summer activities NOW, you can purchase the entire PDF pack for $10 in my shop. 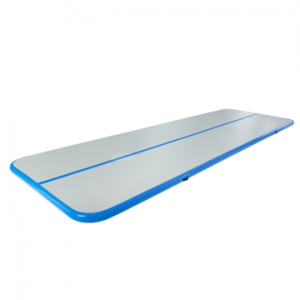 It also includes some bonuses! 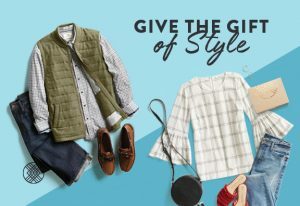 There are affiliate links included. As always, I only share what I love and use! When you use these links, you are supporting my blog which enables me to continue to equip and inspire you! 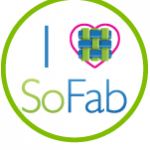 You never pay more for using an affiliate link. For more information, read my policy. Directions: Cut the egg carton up to create desired size of bug. We have done longer ones for caterpillars and shorter ones as well. Let the kids decorate the egg carton. For the sake of simplicity, we usually color them with crayons or markers but feel free to use paint. Add stickers, googly eyes (or draw eyes on) and pipe cleaners for attentas. Directions: Tell the kids to fly like a fly, buzz like a bee, wiggle like a worm, crawl like a lady bug and so on. Grab the printable cards here. Directions: Head outside to see what bugs you can find! Remind your children to look, not touch! 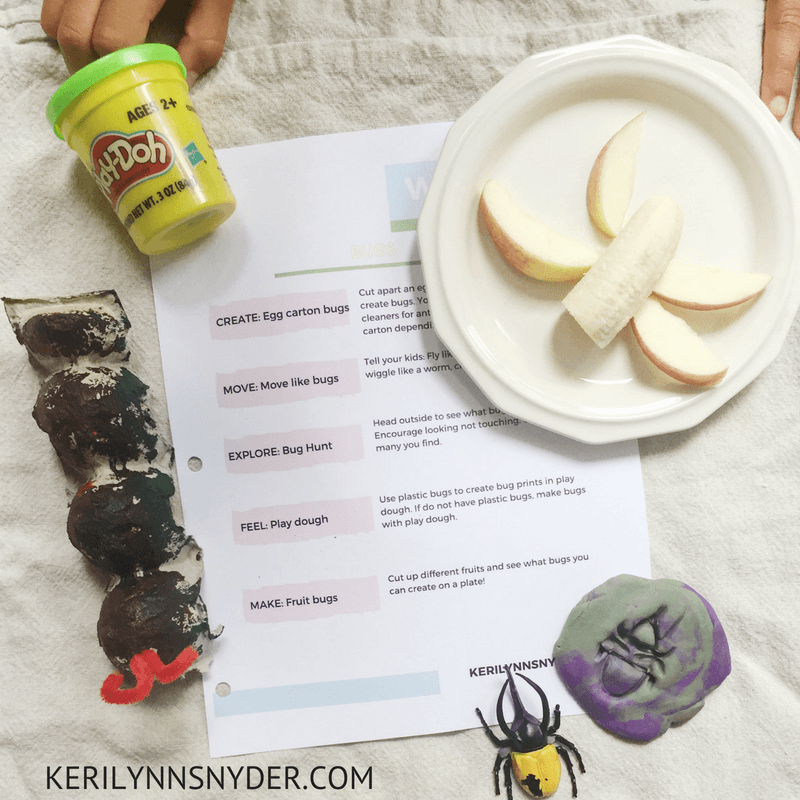 Directions: Use plastic bugs to create bug prints in play dough. 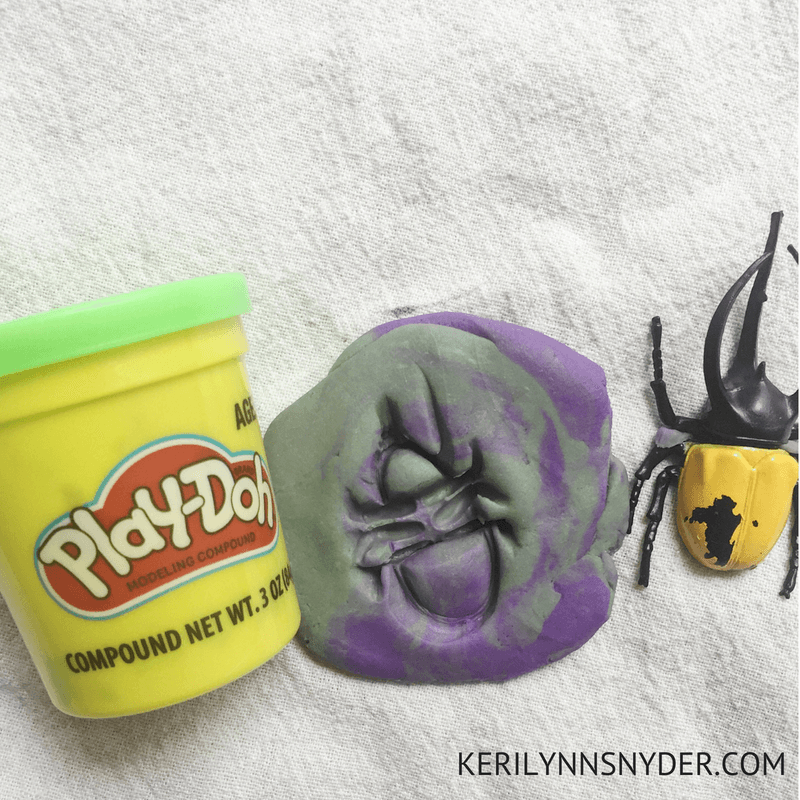 If you do not have plastic bugs, make bugs with play dough. Directions: Cut up pieces up fruit and then let the kids create bugs out of the fruit. Be creative! 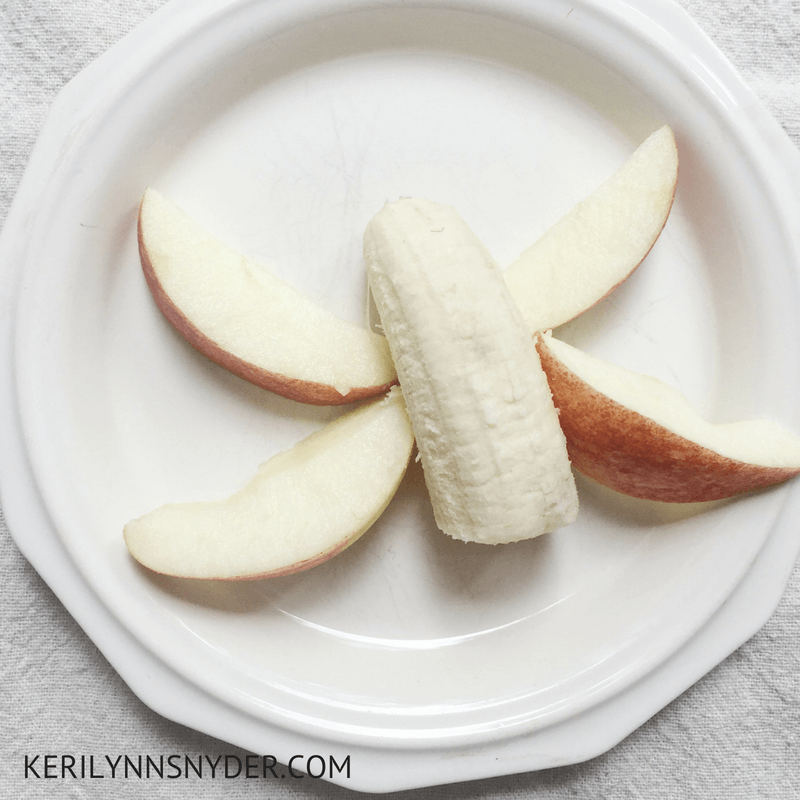 Apple slices can be wings and bananas can be the body. The best part of this is the creative element- no two bugs will look the same! Have fun exploring your own backyard with the bug themed activities!